Hey Lovelies! 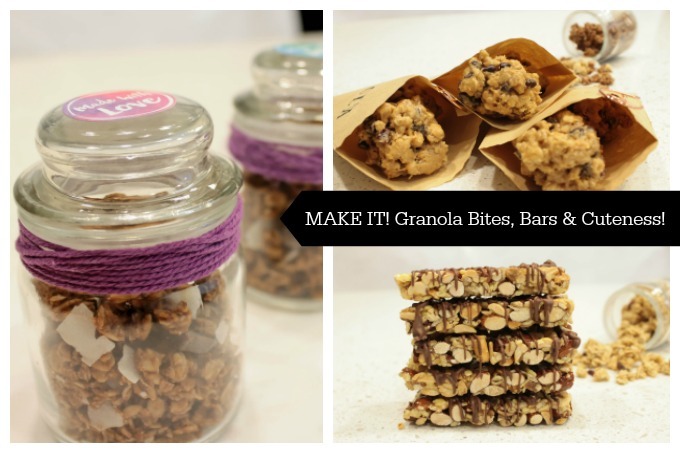 We are all about Granola lately and there are so many things you can do with it. Today, we have two easy-peezy recipes to make granola bites and bars that will kick up your snack time up a notch and some super lovely ideas to gift and give granola too! We can't wait to show you!